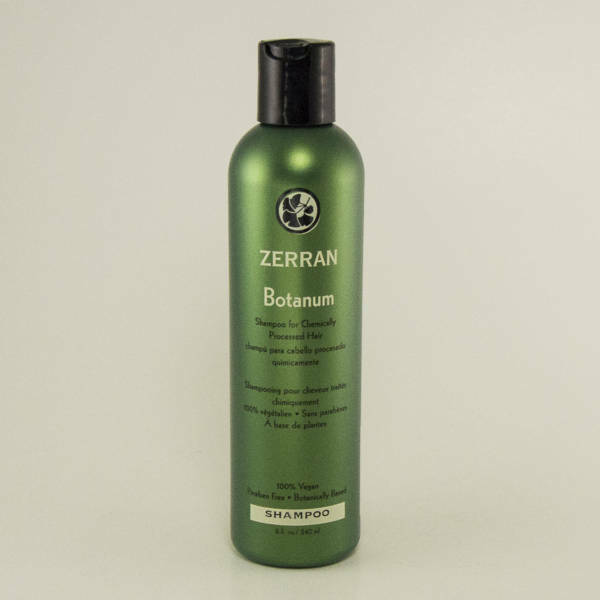 Banishes brassiness, keeping blondes and silver cool and sparkling. 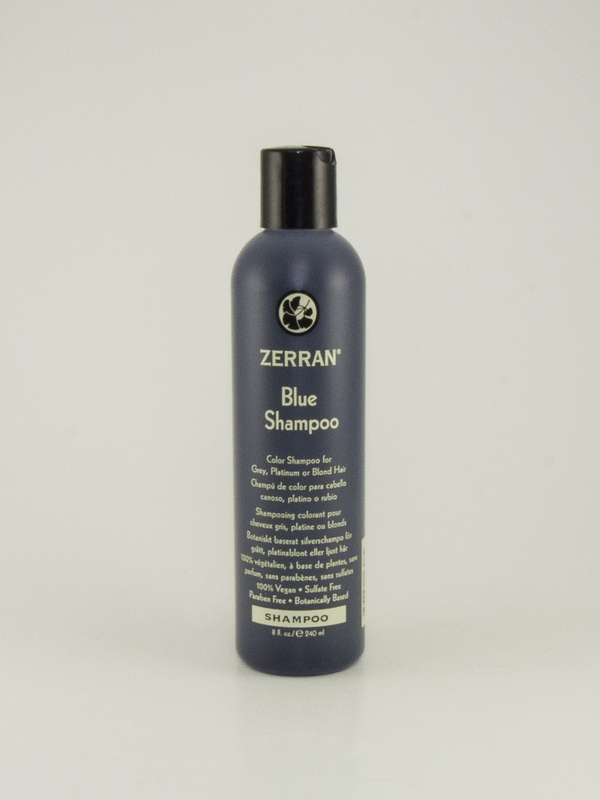 Enhanced with blue Chamomile Oil and strengthening proteins. 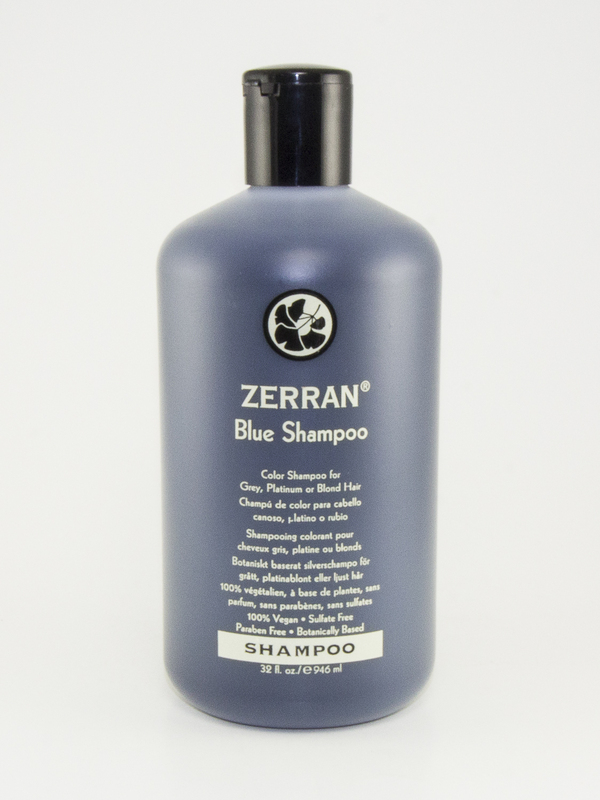 Blue shampoo is designed to take the yellow or brassy color from grey, platinum or blond hair with a unique formula of natural extracts and color from Chamomile Oil. 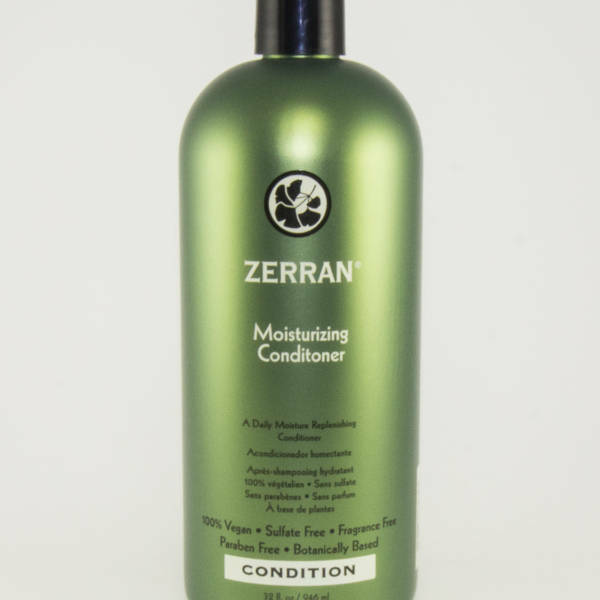 Natural conditioners help keep the hair soft and pliable. 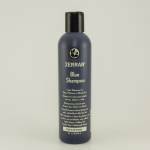 Blue shampoo is safe for permed and colored hair. 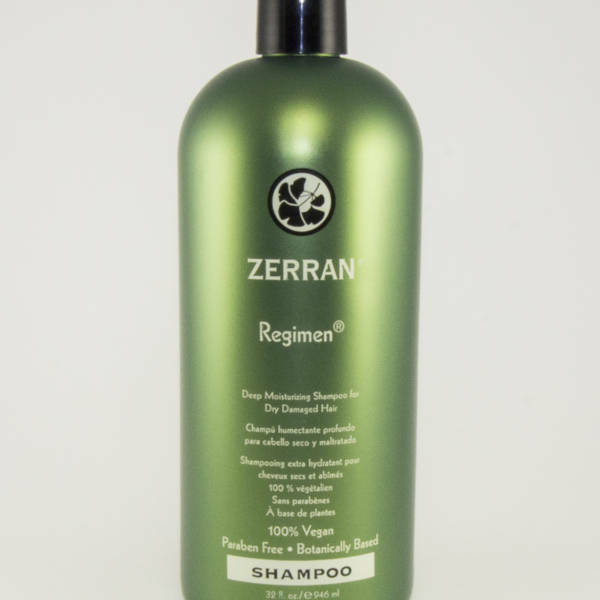 Water, Sodium C14-16 Olefin Sulfonate, Decyl Glucoside, Cocamidopropyl Betaine, Soyamidopropyl Betaine, Oleamidopropyl Betaine, Panthenol, Hydrolyzed Soy Protein, Hydrolyzed Corn Protein, Hydrolyzed Wheat Protein, Ginkgo Biloba Leaf Extract, Chamomile Flower Extract, Orange Peel Extract, Marsh Mallow Extract, Yarrow Extract, Fennel Fruit Extract, Licorice Root Extract, Oat Amino Acids, Lavender Oil, Chamomile Flower Oil, Lemon Grass Oil, Guar Hydroxypropyltrimonium Chloride, Sorbic Acid, Citric Acid, Disodium EDTA, Violet 2.